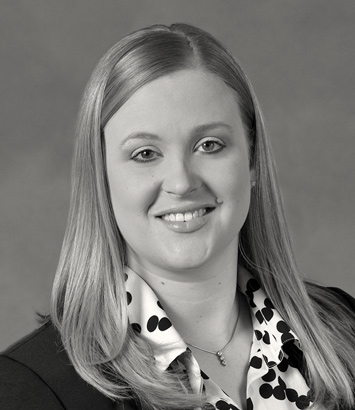 Alexandra Rock is a public finance lawyer in Dinsmore's Cincinnati office. Alexandra concentrates her practice on public finance transactions. Prior to joining Dinsmore, she gained valuable government sector experience while serving as a law clerk in the Public Utilities Section of the Ohio Attorney General’s office, where she assisted with drafting and revising briefs for filing in the Ohio Supreme Court, administrative hearings, as well as a review of statutes related to rule-making. Alexandra also worked as a research assistant at the Wexner Medical Center at The Ohio State University.